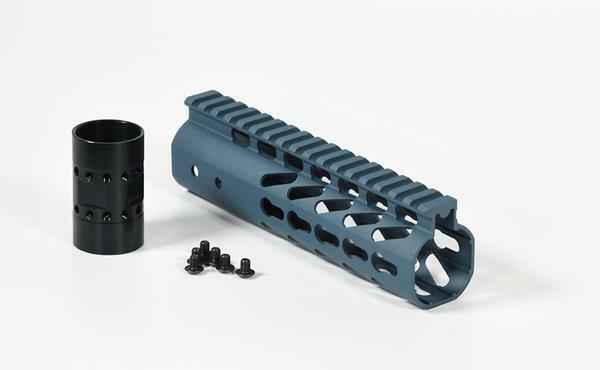 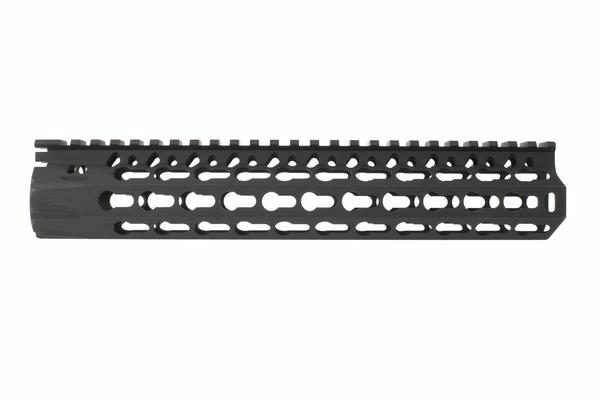 The KMR handguard features a Keymod Compatible mounting system and is precision machined from 6061 T6 High Grade Aluminum. 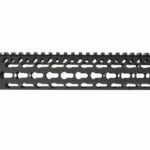 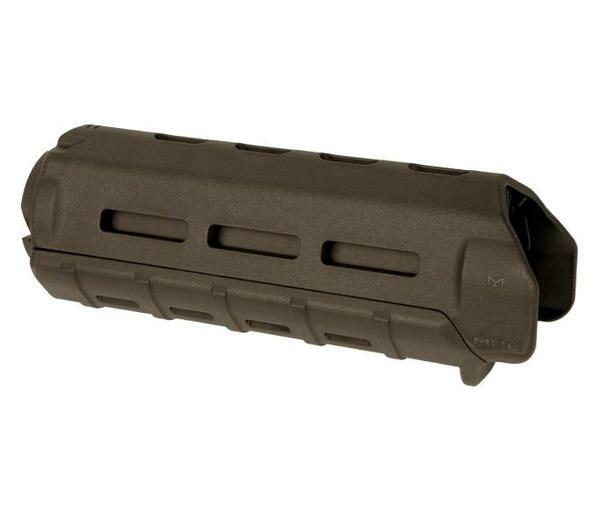 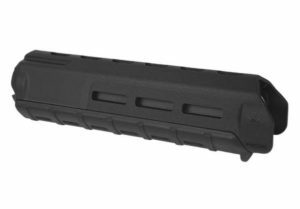 The Free Float handguard takes the load off of the barrel and makes for a more accurate shooting system. 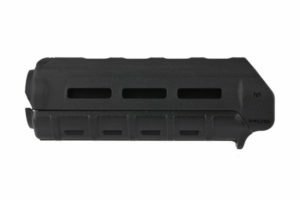 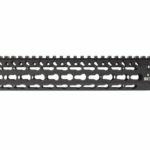 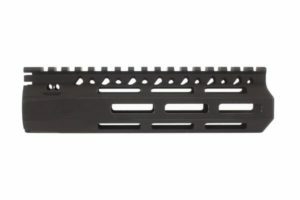 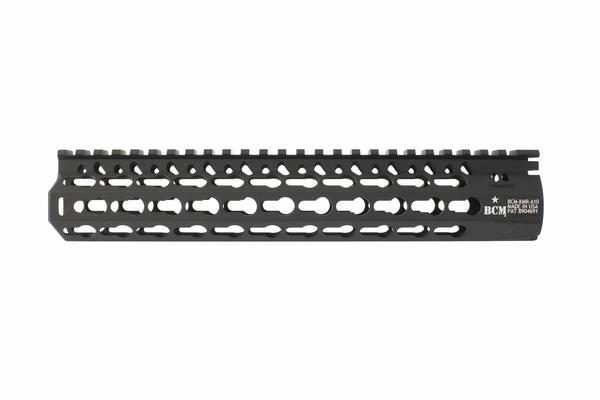 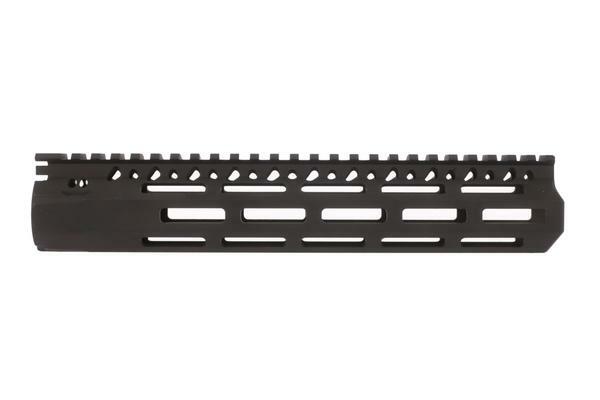 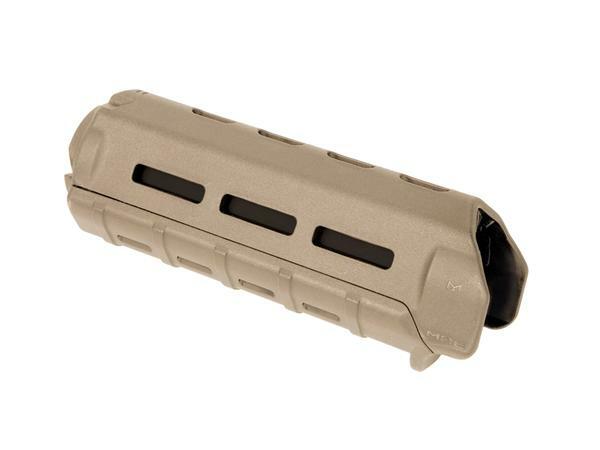 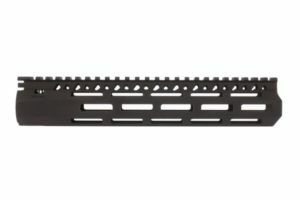 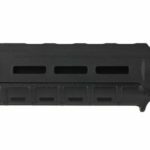 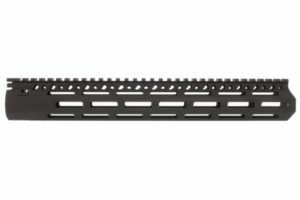 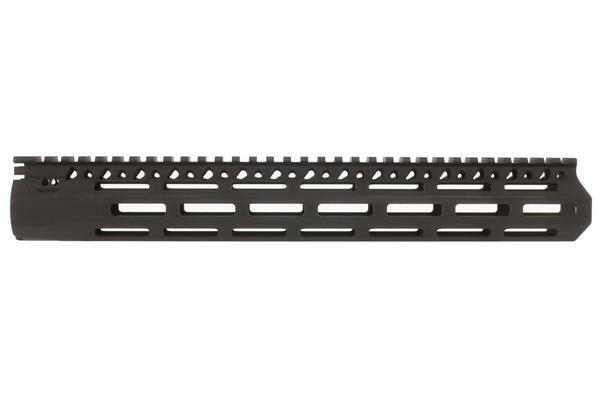 The BCM Gunfighter 10″ KMR keymod handguard rail has a proprietary patented mounting system which includes a mechanical index to the top rail and positions mounting hardware to stop the movement caused by heat generated by the weapon.